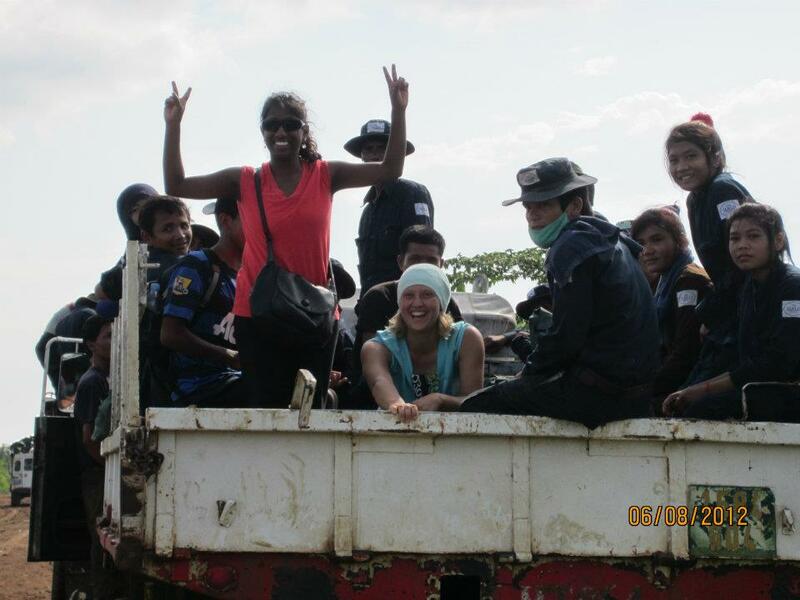 My colleague Sarah and I riding in the BIG Halo truck at the Minefield Village in Cambodia. Halo is the organization that detects and deactivates mines. They have saved hundreds of lives. 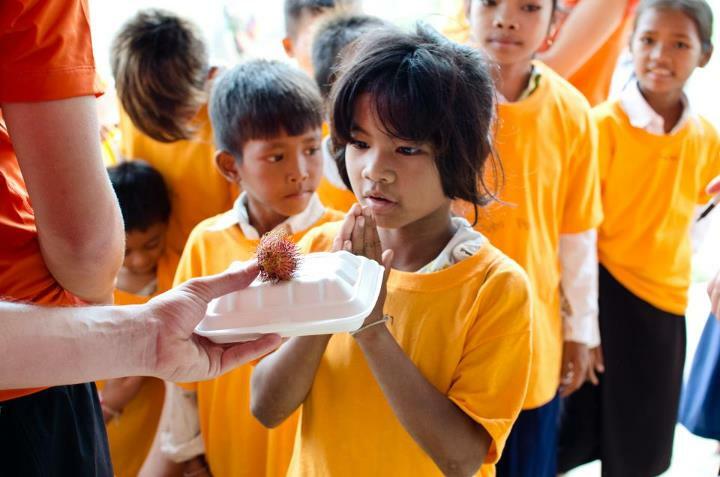 A beautiful girl receiving her lunch at the Minefield Village in Cambodia. 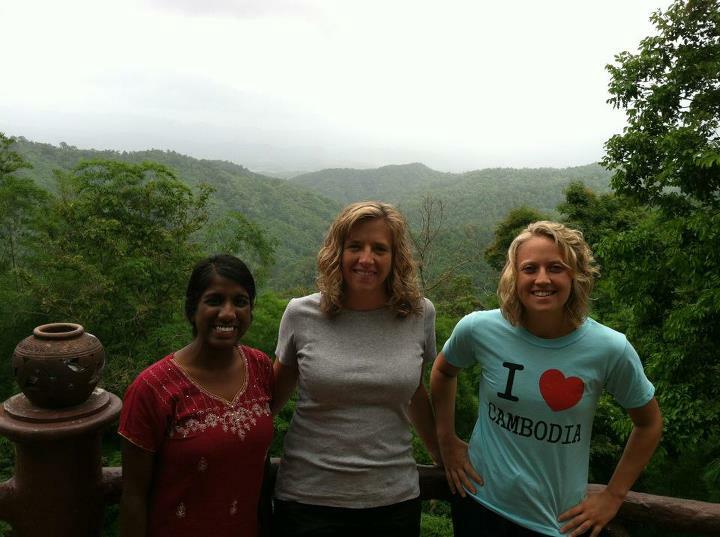 LightBridge International staff in Thailand 2012. These women inspire me greatly. This is Momay! 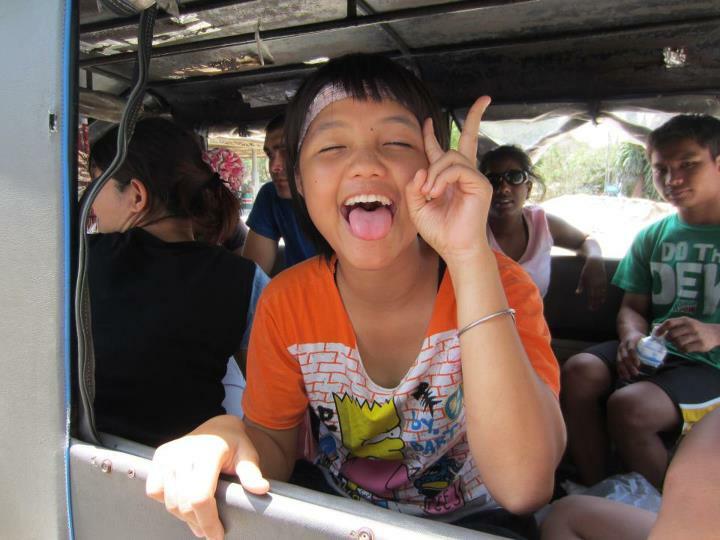 One of our amazing teenagers at Heun Nam Jai orphanage, in Chiang Mai Thailand. We were humbled by the opportunity to baptize over 30 women and children for the first time at the MF village. Praise God! 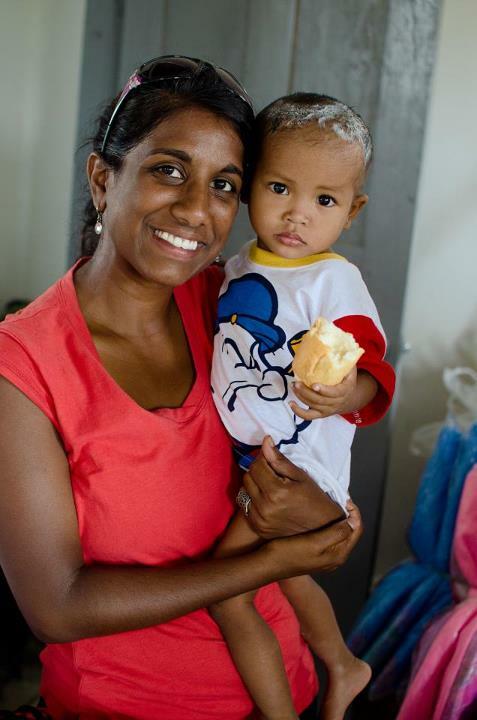 A sweet little girl at the Minefield Village.